How to protect your purchase? CARFAX BuyBack Guarantee got you covered. 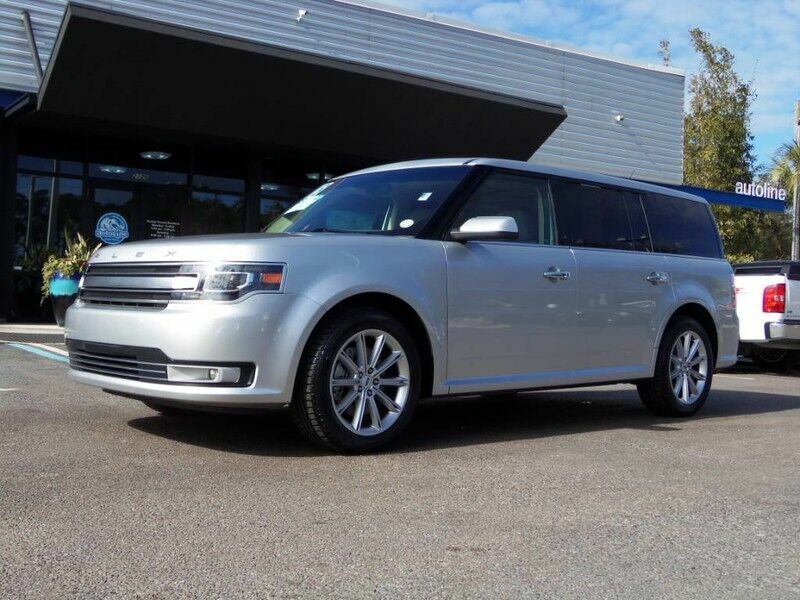 If you're in the market for an incredible SUV -- and value on-the-road comfort and manners more than ultimate off-road prowess or tow capacity -- you'll definitely want to check out this Ford Flex Limited. Surprising quality accompanied by a high level of performance...this Ingot Silver Metallic on Dune Ford Flex Limited could end up being the perfect match for you. This is about the time when you're saying it is too good to be true, and let us be the one's to tell you, it is absolutely true.